Samsung S8500 Wave is the company’s first device to feature a Super AMOLED touchscreen. It is also the first to run Samsung’s own operating system, Bada. Yesterday we showed you some sample images and videos of a pre-release S8500 unit we’ve just received and once we have a retail version of it you’ll also be able to read our in-depth review of the Wave. 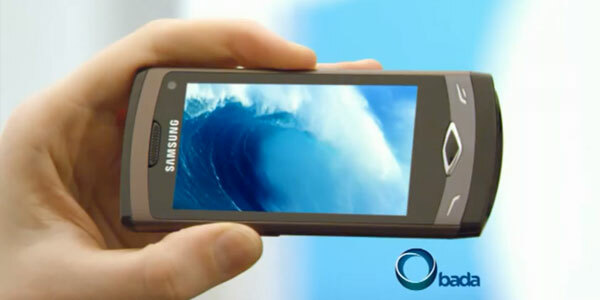 And here is the short TV ad of the Samsung S8500 Wave which I spotted circulating the web.